Summertime is here, and we know you’re itching for an adventure. 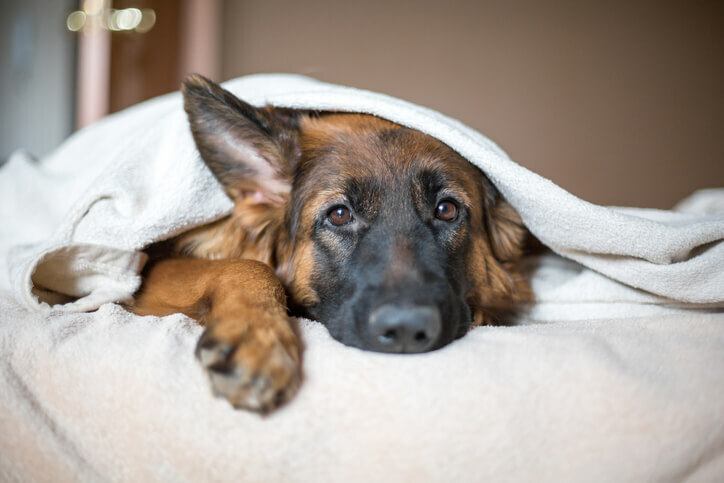 Don’t worry, if you’re stuck on where to go, we’re here to help. Start packing, it’s time to hop in the car and head to one of the most unique camping places around! 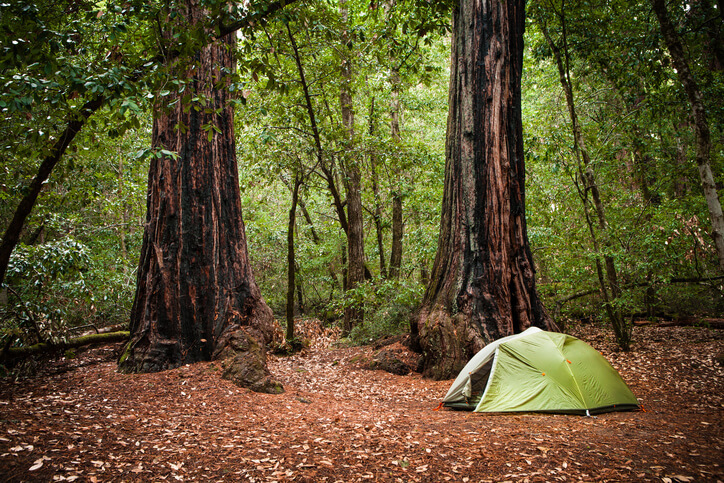 Take a look at some of our favorite campgrounds for summer vacations. For those of you that love backpacking to see breathtaking views, this one is for you! 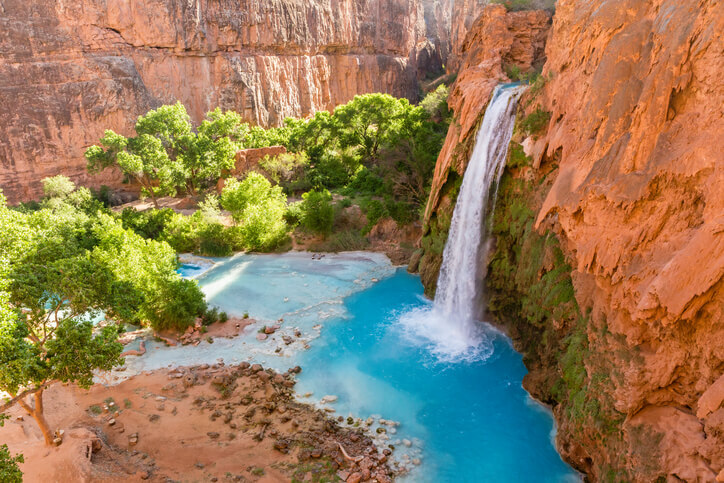 Havasu Falls, in my opinion, is Arizona’s hidden gem. It may be a little difficult to access, but well worth it. 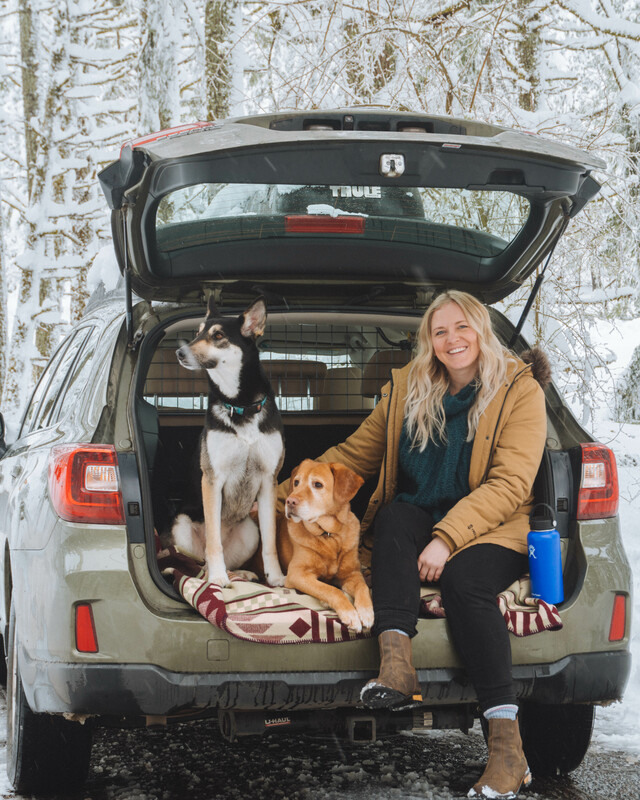 Reservations are required, and you can leave your car in a parking lot at the trailhead. The hike itself is a beauty, all 9.5 miles to the campground takes you through canyons and the Supai Village. Once you’ve conquered the hike and reached the campground, pitch your tent or hang your hammock next to the river that runs turquoise blue through the length of the campground. You can enjoy your day’s cliff diving, swimming, and taking in the views of Mooney Falls and Havasu Falls. Make sure you pack plenty of water, it can get dangerously hot! Located on the East Fork Black River in Reynolds County, Missouri, the unique rugged backdrop of the Johnson’s Shut-Ins makes it the perfect place for hiking, horseback riding, and relaxing by the water. Just a couple of miles away is Elephant Rock State Park, where there are literally rocks that are the sizes of elephants! 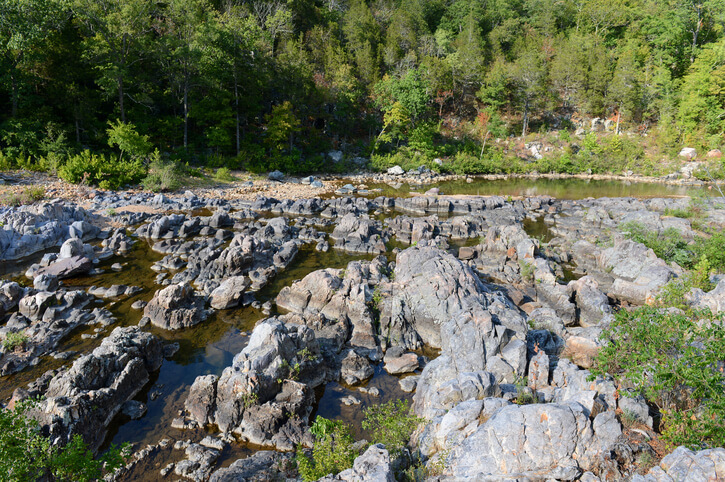 Fun for all ages, Johnson’s Shut-Ins is one of the best-kept secrets of the Ozark area. Wanting a beachy getaway in a remote location? 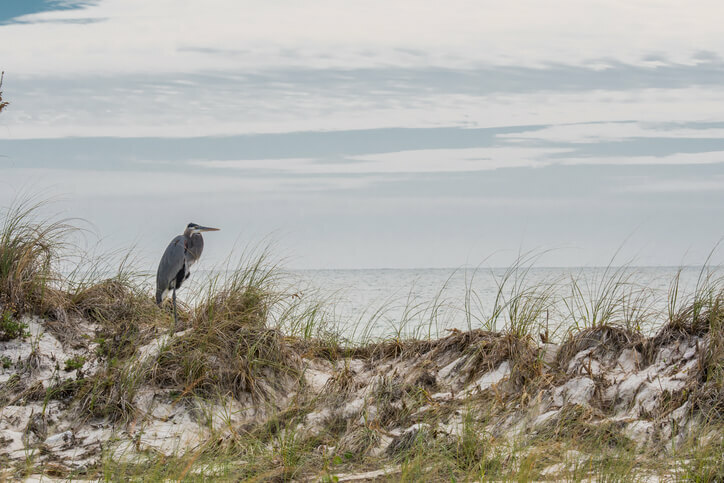 Head to Florida’s panhandle and take a ferry to the barrier island of St. George. Once you’ve entered the State Park you’ll drive for miles and see nothing but beaches, truly tranquil. This is a great place for relaxing and stargazing, the island is not developed like other beach destinations. The campsites are quiet and roomy, with easy access to many different beaches within the state park. If you want to do some exploring; canoeing, kayaking, boat tours, snorkeling, horseback riding, and hiking are all available on the Island. 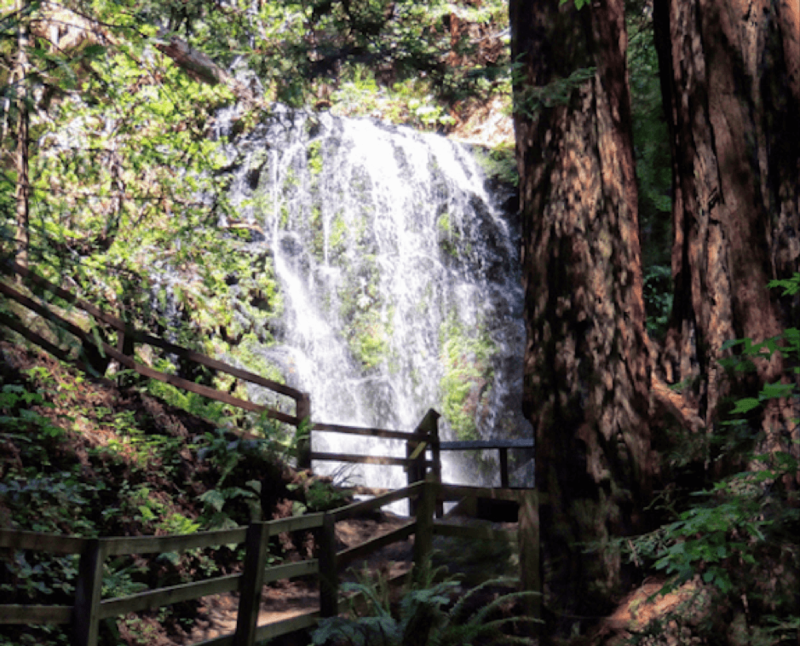 Nestled in the heart of the Santa Cruz Mountains, imagine sleeping under trees as old as the Roman Empire and as tall as the Statue of Liberty. With access to waterfalls, 80 miles of trails, and the Theodore J. Hoover National Preserve freshwater march, you’ll never get bored! And if rock climbing is your thing – be sure to check out the Castle Rock State Park nearby for some of the best outdoor climbing on the North Coast. You deserve a nice summer getaway. So what are you waiting for? Pack your things and get going already! Like this? 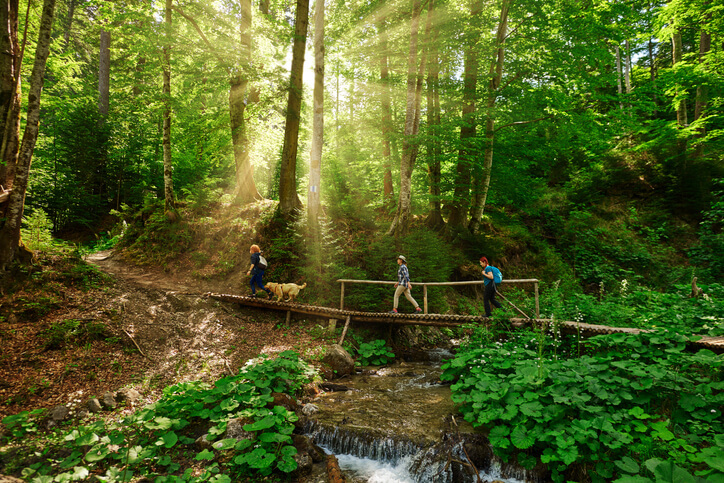 Share these amazing spots with your friends!